Brazilian-based business aviation operators have a number of considerations to keep in mind when operating internationally. Successful, trouble-free, international operations outcomes are maximized with careful pre-trip planning and when using the services of experienced 3rd-party providers. Top-of-mind considerations include regulatory issues, destination airport information, overflight and landing permits, flight plan filing, ground handling and fuel price. Researching all of these elements, pre-trip, is a recipe for a successful trip. It’s important to ensure that all Brazilian-based crew and passengers have appropriate documentation when traveling internationally. Visas are one of the biggest considerations. Being aware of visa requirements and having the means to secure visas in a timely and efficient manner are very important. Brazilians often require visas when traveling to Africa or Asia. 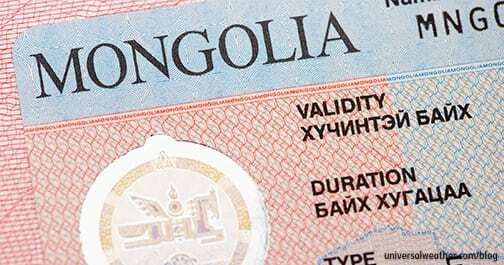 Multiple-entry crew visas are recommended to accommodate short-notice trips. As visas may or may not be obtainable on arrival, it’s always best to arrange them in advance. Using an experienced visa-service company can improve visa turnaround times. A key to successful trip planning is research and determining all international airport considerations. Are airport curfews or noise abatement regulations in effect? Are there restrictions in terms of airport operating hours or periods of peak commercial airline activity? Language barriers may be an issue. Brazilian pilots need to ensure they’re able to communicate in commonly spoken languages to avoid issues like delays at destination. If you subscribe to an online flight plan system and file flight plans directly, be aware of potential issues. This is especially important when multiple permits are involved or when operating to areas – including Asia, Europe and India – where preferred routings, airways and restrictions may change frequently. 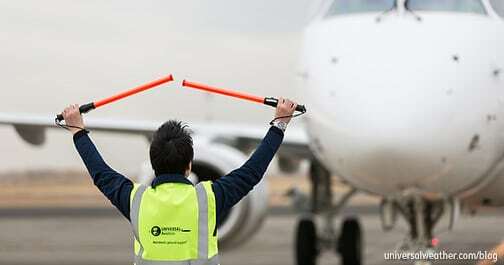 It requires expertise to create correct routings that will be accepted by air traffic control (ATC). 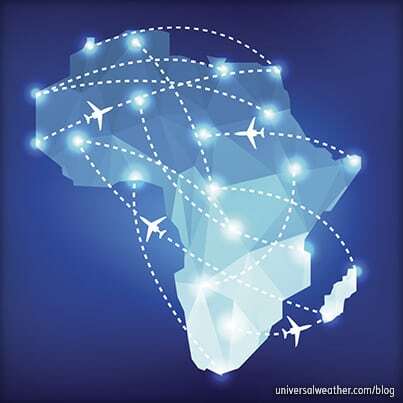 Many Brazilian-based operators travel frequently to Africa. Such operations can be complex due to the multitude of permits required. In remote regions, you may not be able to print flight plan packages, and Internet connections can be intermittent. 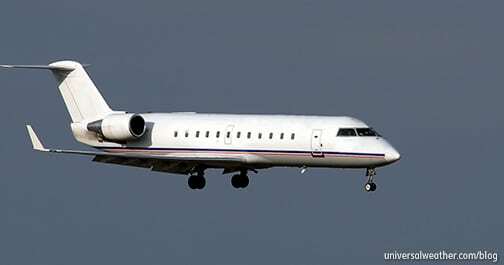 A 3rd-party provider is able to arrange to have flight plan and weather packages delivered to you upon request. Always communicate with a 3rd-party provider in advance regarding required ground handling services, especially at smaller airports, where credit may be an issue. Aviation fuel uplifts should always be requested in advance in order to ensure best pricing and on-time delivery of fuel. Fuel uplifts in Africa, for example, can be problematic if prior arrangements have not been made. A complete schedule is needed in advance in order to research and request required overflight and landing permits. Lead times – for some regions – may be much longer than others, and that has potential to create issues for short-notice trips. Keep in mind that permit revisions require varying lead times depending on the local Civil Aviation Authority (CAA) and permit department operating hours and procedures. Best practice is to keep all required documentation like aircraft registration and airworthiness, worldwide insurance, pilot licenses and medical certificates on file with a 3rd-party provider. Keep in mind that Brazilian authorities always require non-Brazilian crew to have a pilot license from the country in which the aircraft is registered. Any pilot operating a Brazilian-registered aircraft must have an Airline Transport Pilot license issued by Brazil. Operations to the U.S. or Canada are usually straightforward to set up, but operations to Europe typically require more lead time. Three days lead time is recommended when planning trips within Central or South America, while two to three weeks lead time is best when traveling to Asia or Africa. It’s always recommended that Brazil-based operators, especially operators who do not travel frequently to other regions of the world, utilize an experienced 3rd-party provider to assist with international trips. 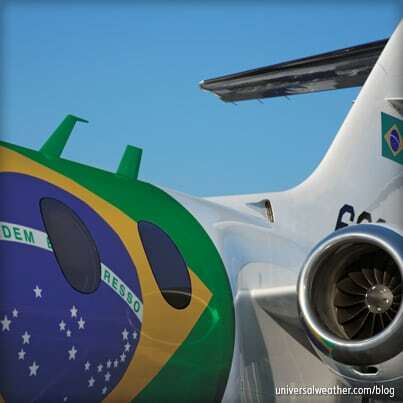 Brazil-based operators would do best to avoid using non-Brazil-registered aircraft in Brazil. 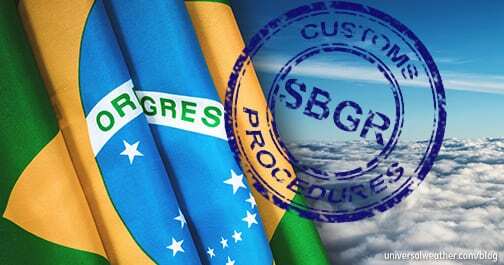 Aviation authorities can and do ground non-Brazil-registered aircraft – even operated by Brazilian nationals – until it’s determined where the aircraft is based, if the owner has a non-Brazilian residence, and if the particular local operation in Brazil is permitted. If a non-Brazil-registered aircraft is grounded and/or seized, you’ll need an attorney. 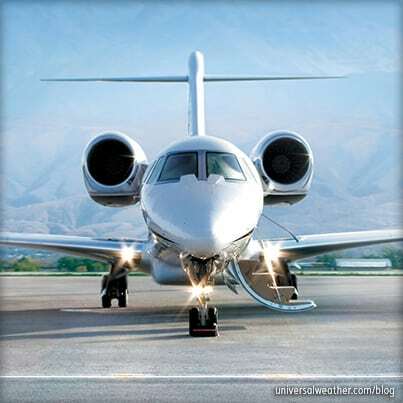 Business aircraft imported to Brazil are subject to a high tax of over 35%. If your aircraft is not registered correctly, you may be questioned prior to each flight, and/or the aircraft in question may only be permitted to remain in Brazil a few days. There’s a lack of General Aviation (GA) infrastructure and aircraft parking at many airports throughout Brazil. It will take years for that situation to be resolved. Only a handful of Fixed-Base Operators exist in Brazil, and there is a lack of GA services at many airports. Business aviation in Brazil has not been a top consideration for authorities. As more and more local flight departments are formed, however, this will create a stronger market and encourage improvement in infrastructure and GA services throughout Brazil. If you have any questions about this article, contact me at maurocamargo@univ-wea.com. Got a question for Mauro about this article? Mauro Camargo is an expert on regulations for operations to, from and within Brazil and is the founder of the first Brazilian company dedicated to providing business aviation trip management services. Based in Sao Paulo, Mauro has more than two decades of business aviation experience in flight operations and ground support. Mauro currently serves as the Director of the Universal Weather and Aviation, Inc. Brazilian Operations Center, CAVOK. Prior to founding CAVOK in 2000, Mauro served as Flight Operations and Ground Handling Manager for a major OEM. Mauro is fluent in Portuguese and English and has a solid understanding of Spanish. He has shared his expertise on business aviation in Brazil in multiple trade magazines, including daily publications at the Latin America Business Aviation Conference and Exposition (LABACE).